As a way of “cleaning up” Sochi, Russia, prior to the Winter Olympics, city officials hired a pest control firm to kill thousands of stray dogs. Many of those dogs were former pets abandoned when their families’ houses were demolished prior to the construction of Olympics venues. The families were moved to apartments where their dogs were unwelcome. People around the world, as well as the world’s greatest athletes, were outraged. Some, like silver-medalist skier Gus Kenworthy, adopted doomed dogs to spare their lives. Humane Society International worked with local rescue groups to transport many of the dogs to the United States, where they found forever homes. After more than 174,000 people signed a Care2 petition urging President Vladimir Putin to end the killing of the street dogs, Sochi city officials had an animal shelter built to house some of the strays. Fast forward four years. Now Russia is getting ready to host the World Cup soccer games this June and July — and, yet again, there are reports that the government is spending nearly $2 million to cull dogs in Sochi as well as 10 other host cities. “We have received many appeals from animal rights activists, and just caring citizens, saying mass shooting and euthanasia of stray animals is taking place in a number of World Cup-host cities,” Vladimir Burmatov, head of the Russian lower house’s ecology and environmental protection committee, told the newspaper Parlamentskaya Gazeta. Burmatov and the committee sent a letter to Sports Minister Pavel Kolobkov, asking that he tell regional authorities to use humane methods to kill the dogs. 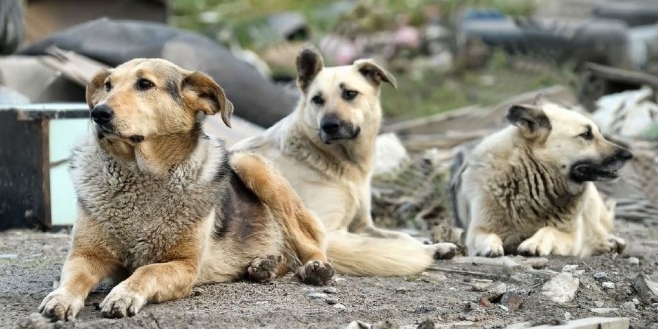 The good news — if he keeps his promise, that is — is that instead of killing the street dogs in host cities, Kolobkov said they will be placed in temporary shelters during the World Cup games. Host cities would be instructed to “avoid measures that could be evaluated as cruel treatment of animals and provoke a negative reaction in society,” Kolobkov told the Parlamentskaya Gazeta. 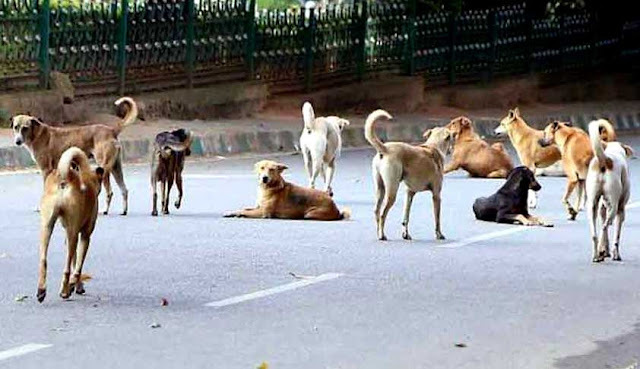 This isn’t the first time stray dogs have reportedly been culled prior to the World Cup. Animal activists in Brazil said homeless dogs were being rounded up before the games there in 2014. The Brazilian government denied killing the dogs, but activists pointed out that no temporary shelters were provided for the strays that disappeared. 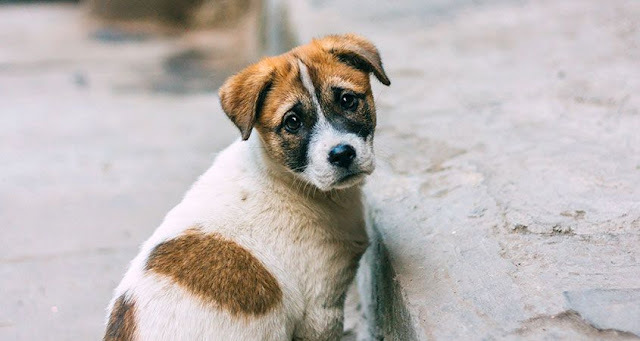 “If they see a dog on the streets, they do not rescue, treat, and adopt… they just kill them,” Kalynara Melo, head of the Committee of Adoption and Liberty of Animals, said at the time. As for Russia, there are about 2 million homeless dogs and cats roaming the streets of the cities hosting the World Cup. Instead of the government spending nearly $2 million to kill these strays, a much more humane and effective way to resolve the problem would be to spend all those rubles on sterilizing them. It costs just over $100 to kill each dog, according to Burmatov. “For that money you can easily catch, vaccinate and sterilize an animal and keep it in a holding center,” he said. Responses to "Russia Promises to Stop Killing Stray Dogs Before World Cup 2018"